Come and join us at the Old Print Works on 7th February 3:30 to 5:30pm to chat about wellbeing and have some fun. The Active Communities project is looking to employ a Local Community Action Officer to work in and with the citizens of Shard End, Smiths Wood, Kingshurst, Fordbridge, Chelmsley Wood, Glebe Farm and Tile Cross. 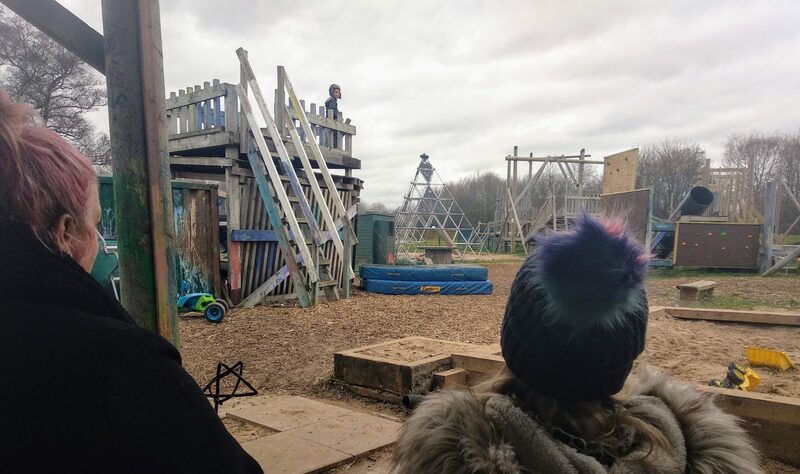 We visited Meriden Adventure Playground to meet parents and children there and find out more about what they think of where they live and play. Birmingham played a key role one hundred years ago in women gaining the vote – ‘Represent’ is a new community heritage project funded by the Heritage Lottery Fund to explore the impact on the lives of Birmingham’s people now and then. Join us for Mince Pies and a Crowd Catch Up in Handsworth. The Active Communities team would like to invite you to a festive gathering to help shape the community activity plan that has been designed to address the top issues you voted on earlier this year.